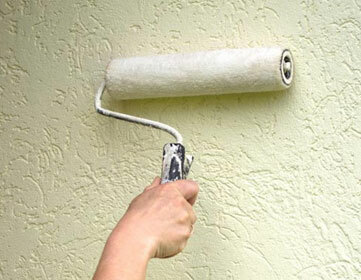 Complete Hobart Property and facilities Maintenance - Residential and Commercial. 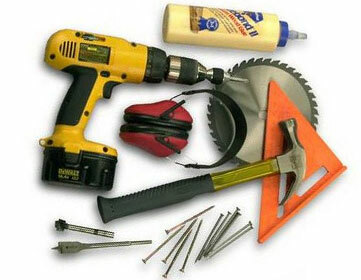 At The Home Doctors/ Hobart Handyman our focus is always on providing high quality service and customer satisfaction. We always aim to exceed our Hobart customers expectations! 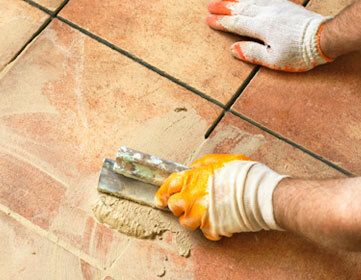 Our team of professional tradesmen have combined decades of experience. You will find us reliable, integral, professional and friendly. We thrive on challenging work, quality workmanship and attention to detail. These qualities set us apart from the rest. One Call Does It All! Let us handle Everything. At The Home Doctors/ Hobart Handyman our success is based on our core team of multi-skilled handymen, this is the foundation of the business. 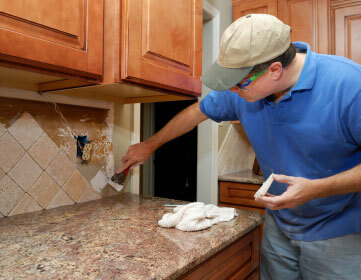 We are not just your typical handyman we are highly experienced, and trained professionals. We pride ourselves in offering fair, competitive rates. We live local, work local and shop local, so your money stays in our community. We don’t mark up our materials – We will show you the receipts to prove it! Quality service at very competitive rate, it doesn't get better than that! We are equally happy to handle complex challenging jobs and small repairs & maintenance. When you call we will discuss your needs and organise the best time to start your project. Lets get started right away! A written warranty on all workmanship will be provided on request. We are always available to you. Call us for a no obligation free estimate - we are available for morning, evening and weekend appointments.